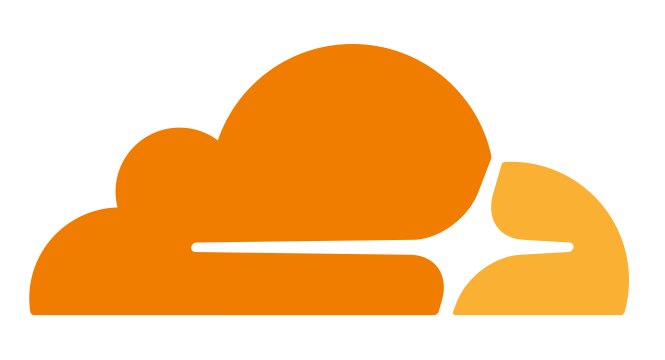 Trusted by over 13 million domains, Cloudflare is one of the worlds largest cloud network platforms that rivals some of the largest internet companies. We operate data centers around the world to help customers websites safer, faster and smarter. Cloudflare has built their network from the ground up, incorporating technologies that ensure it can withstand the largest DDos attacks, track spikes and other challenges that come from running a website in today's world. Your customers need a solution that is easy, affordable and works across a range of desktop, mobile devices and networks. Come join us for this special event to give your users a faster, more secure and more reliable internet experience. Come and meet the Cloudflare team for this special event. An exclusive enablement session for Cloudflare partners. Please join us on a full day event with both Sales and Technical sessions.